Una Faye Bowman, 88, passed away November 17, 2018. 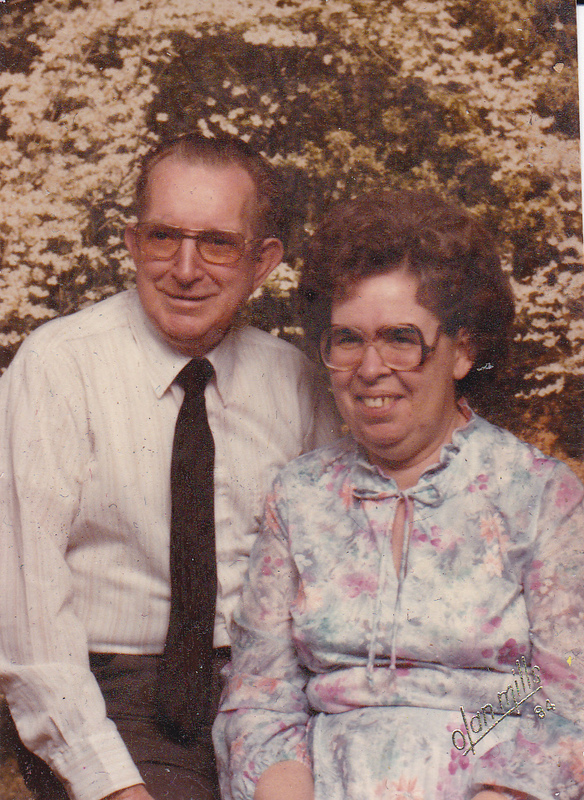 Una was born March 23, 1930 in Great Falls, MT to Benona and Emma Benedict. Una drove a school bus for 35 years. She was a member of O.E.S. Swope Park Chapter. Una was preceded in death by her husband of 37 years, Clarence Bowman, infant son Lawrence and grandson Michael. She leaves behind her children: Becky Bowman, Donna Stamper (Roger), Clarence Bowman, Jr., and Dale Bowman (Melody); 6 grandchildren, 11 great grandchildren, 2 sisters and many nieces and nephews. Visitation will be 12PM, with service at 1PM, Saturday, November 24 at Park Lawn, 8251 Hillcrest Rd. ; burial in Green Lawn Cemetery. In lieu of flowers, memorial contributions may be made to the Alzheimer’s Association. Visitation will be 12PM, with service at 1PM, Saturday, November 24 at Park Lawn, 8251 Hillcrest Rd. ; burial in Green Lawn Cemetery.